Would you like to learn German in a friendly, international environment? We offer high-quality courses at best prices for learners from multicultural backgrounds. If you ‘re looking to learn German in Bamberg intensively, in small groups in a manner tailored to your individual needs, and if you are an adult learner, who wants the quality of a professional german language school, Evolanguage in Bamberg is the language school for you. You are the kind of person who will enjoy our German courses. In our German language courses you´ll experience friendly atmosphere, personal attention and learning in a cozy environment. In our German courses you will learn in a small group with only 8-10 students. Our range of courses covers all levels from the “basic level A1” (beginners) to the “advanced level B1/2″. All our courses comply with the quality standards set by the European language portfolio (A1/”Breakthrough”, A2/”Waystage”, B1/”Threshold”). EVOLANGUAGE is specialized in intensive German courses – as preparation for universities and business or everyday life – for beginners and advanced participants. Intensity and continuity are combined in EVOLANGUAGE way of teaching. The special intensity allows for vast comprehension in a short period of time. If you’re looking for work in Germany or would like to study at a German University you may need to show proof of your language ability with a Certificate or recognised qualification. We offer preparatory courses for DSH or for the TestDaF. 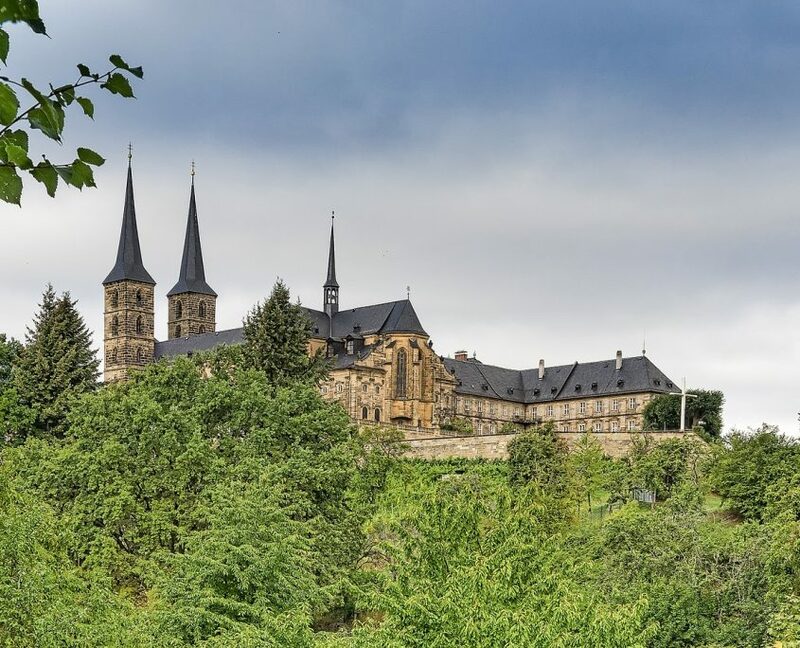 The city Bamberg combines a diversity of distinctions and is is truely fascinating offering all the tales of Germany that you have fostered thru watching Disney etc. Castles, old churches, stones roads, “fach work” houses (Fachwerkhäuser) and numerous little shops in the town square known as the Gruner Markt and Maximillian Platz. It is well worth the stop as it happens to be one of the most beautiful and well preserved towns. Visting the historic sites in Bamberg, drinking some of the best beer you’ll ever have the pleasure of drinking Bamberg’s famous smoke beer.